Island Homewatch of Friday Harbor, WA, earns fourth-year accreditation from the NHWA! If you are lucky enough to have a place on San Juan Island off the coast of Washington State, you should know that Island Homewatch of Friday Harbor, Washington, has earned Accredited Member status from the NHWA for the fourth year. 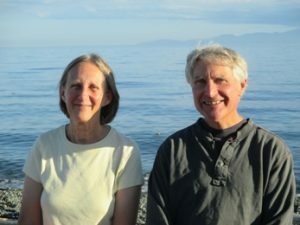 When Margie and Allan Smith sailed their home-built boat into Friday Harbor in the Fall of 1978, they completed a journey that began on the Napa River and continued up the coast to the beautiful San Juan Islands. They bought property in 1981 and are still living in the home that they built themselves. Over 35 years in the local building trades (Allan in remodeling and Margie in cabinet making) have given them a broad base of experience and contacts to draw upon in their area. They are committed to and involved in their island community. It is their home and the village in which they raised their children. Island Homewatch was born out of need. Margie and Allan knew the need because they know their community. Their business has grown through local referrals and the trust they have earned. 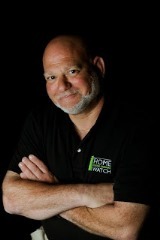 Island Homewatch serves San Juan Island. You can reach them at (360) 378-5437 or margie@islandhomewatch.com. Learn more at www.islandhomewatch.com.